Over 150 names were read during a vigil Wednesday evening and family and friends gathered to light a candle for each one. Each name was someone who was the victim of gun violence over the past year. 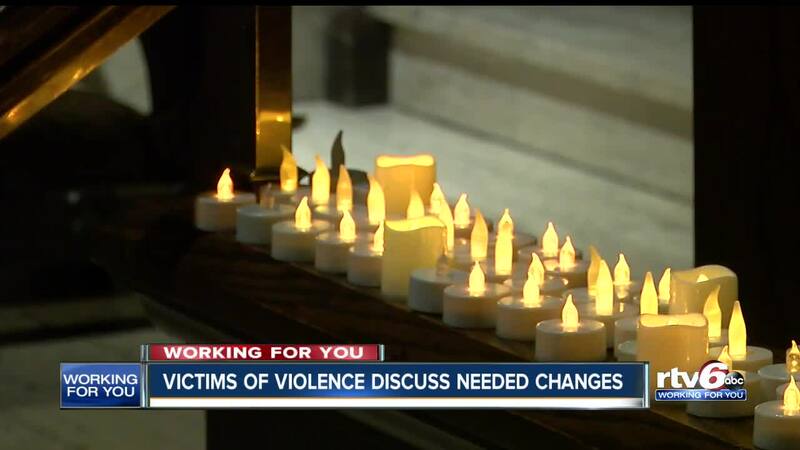 INDIANAPOLIS, Indiana — More than 150 names were read during a vigil Wednesday evening and family and friends gathered at the Indiana event to light a candle for each one. Each name was someone who was the victim of gun violence over the past year. Deandra Yates organized the vigil. She works with Moms Demand Action for Gun Sense in America and founded Purpose for My Pain, a support group of families of victims of violence. "We need better gun legislation. We need to make sure that families that have at-risk youth are supported and have resources for mentoring and different programming for their kids," Yates said. 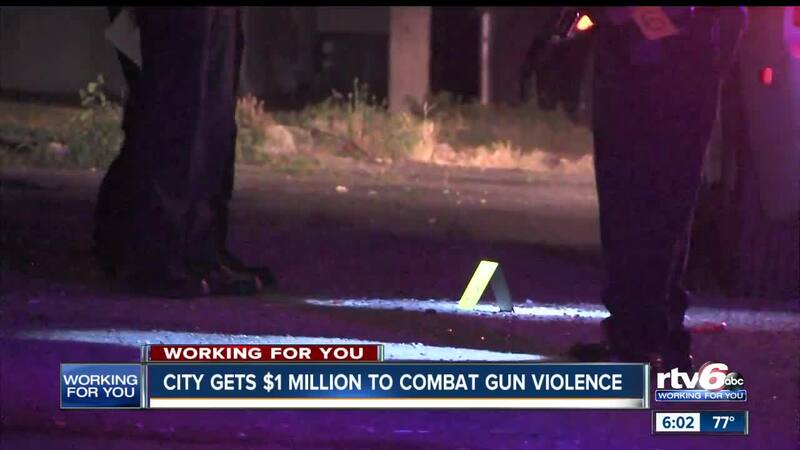 Yates says she's encouraged by the $1 million grant that Indianapolis has received from the Trump Administration to fight gun violence. IMPD will receive $800,000 of that grant to hire three crime analysts for the city to help sniff out leads before crime happens. Those analysts will process shell casings and guns used in crimes to see if they were used in other crimes in the city. The hope is that the police can connect the crimes and get the ones responsible off the street. Another focus for those analysts will be on social media, tracking what criminals are sharing and talking about online. The other $250,000 from the grant will go to the Marion County Prosecutor’s Office to handle all of the gun violence cases.